Heir to books such as Janet Tamaro's So That's What They're For!, Kirsten Berggen has provided a chatty, friendly and well-informed book in Working without Weaning that covers a plethora of topics from starting out breastfeeding right all the way up to, as you'd expect, weaning. The target market for this book is the "working mother," the mom who works away from home for pay. However, there is much wisdom in the book that is clearly useful to any mother working with a compressed schedule and a long to-do list (and really, what mother isn't?). The author's use of the collective widom and experiences of many other mothers contributes greatly to the universality of the advice offered. This is the first breastfeeding book I've read since I weaned by son (like I alluded to in the title, I don't *need* this book, so don't call me with congrats or anything), and I would highly recommend it to any breastfeeding and working mom as a great reference. Kirsten (henceforth "the author") is also a great friend, and her career switch to focus on lactation consultancy is admirable. I debated what tone I should take in reviewing her book - because as a a friend it is easy just to take a rah-rah tone - but as a friend I felt I owed her my complete feedback, and since I've written some in this area too (How to bottle-feed the breastfed baby) it seemed like a good use of my time. Her knowledge of breastfeeding is thorough and well informed by a scientific perspective; as a reader, I greatly appreciated the clearly written references to scientific bases for recommendations that are made. Her review and discussion of pumps and pumping routines are the best I've read, even after having read very many. She gives honest input on a number of different practices - such as using another person's pump as a hand-me-down - which conventional authorities tend to ignore, and thus not serve mothers very well. Further, she includes many references to resources on the internet for mothers to extend their knowledge further on a topic, or find specific advice for a special situation. 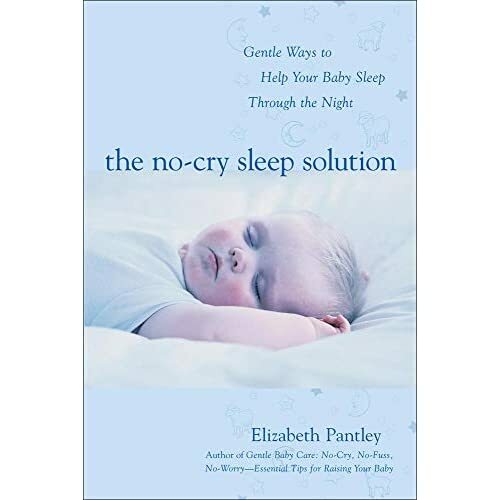 Berggren's thoughtful commentary on sleep issues and managing nighttime with a baby is very useful, including discussions of The No-Cry Sleep Solution by Elizabeth Pantley as well her experience with Dr. Ferber's oft-lambasted approach. Her advice to find an option that works well for you, while describing a variety of solutions, is a no-nonsense, open minded approach to an issue which avoids bringing overly heated and useless emotive discussion to bear, and is of great merit. 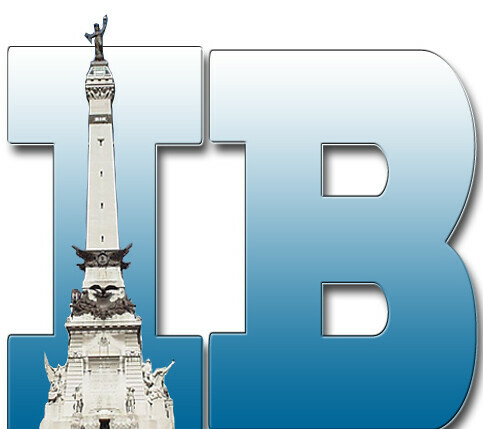 The placement of a sleep section in a breastfeeding book will come as no surprise to those of us moms who have BTDT. Also, her unique perspective on "the freezer-stash trap" was new to me, and offers a logical analysis as to why some mothers end up with supply difficulties when using milk they'd pumped previously and frozen, and how to handle this situation successfully. Unfortunately, the author perpetuates a myth of childrearing: that breastfed babies are harder to care for at daycare. While some daycare providers do in fact find breastfed babies to be more difficult, many also find them to be easier. The author's statements on this seem to be based more on the true experiences of many working women in dealing with care providers who had difficulty, rather than on a factual evaluation of the care parameters of such babies or on any statistical analysis of daycare centers. No doubt many women have had difficulty working with persons caring for their breastfed babies, but similarly many women reported that their babies did much better on formula than they did breastfeeding. In neither case should these experiential comments be taken as representative of all babies in all situations. An argument can easily be made that breastfed babies are in fact easier to care for in daycare, because the baby is more likely to be healthy (less likely to suffer from diarrhea, ear infections, respiratory tract infections, or menengitis), less likely to have skin conditions, such as eczema, that require special treatments and have less smelly diapers. See Breastfeeding and Child Care at USbreastfeeding.org for further detail. Finally, on a minor editorial note, it appears that some editor went a bit wild with search-and-replace as a multitude of expected references to "restroom" were missing, replaced by a blank space. The average reader will certainly be able to interpolate the missing term, but a harried new mom suffering from lack of sleep may find this a bit jarring. I don't expect this was from an heightened sense of propriety, as the references to 'breast' are profligate. Expect to see this book gifted to moms-to-be at baby showers and by coworkers; certainly, if you expect a baby gift from me don't be surprised to see this. Hopefully it will also find its side by the pump in a lactation room in your workplace too. Thanks for the review, Eva. I gave this book as a gift to a coworker who just delivered her first baby on Dec. 22. I'm hoping it's helpful to her and keeps her going!